Thanks for the comment. 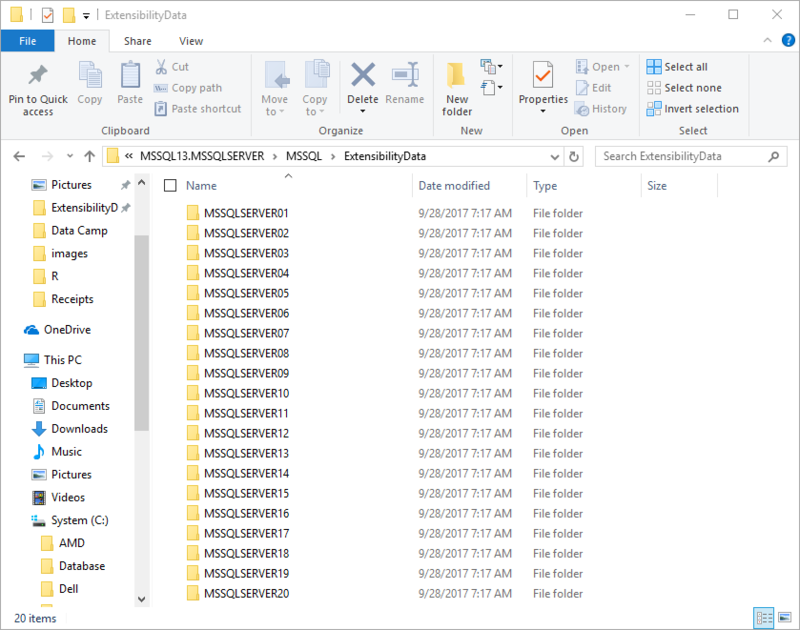 Not only did I have to create the new folder, but also make sure that the new folder contained all 20 MSSQLServerXX folders within it. Just creating the folder without those subdirectories in it will give you a new error and not resolve the issue. Hopefully this clarification helped. Yes. But not only do you need to create a shorter directory name, you need to make sure that SQL Server is using it by updating the rlauncher.config file. I cant seem to locate the rlauncher.config file in the BINN folder. Thanks for any help. If you have installed SQL Server in another location the file may be found in another location, but the path should be similar.